There are a lot of startup companies that do not offer the experience we do. Our more than 40 years of satisfied customers shows our dedication to providing quality and timely services. Providing quick and efficient services is our goal, and we strive to meet it each and every day. John founded Instrumentation Associates Inc. in 1979. 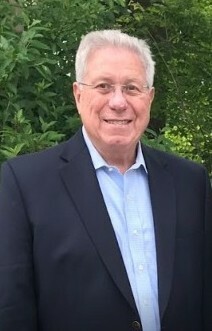 He is active in the industry as a founder, past president, and former committee chair of the National Association of Special Instrument Distributors and National Association of Special Equipment Distributors (NASED). 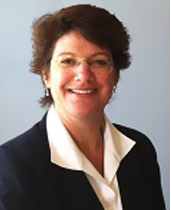 Colleen has been with Instrumentation Associates Inc. since 1994. She spent the first seven years in upstate New York before joining us in the Philadelphia office. Colleen is able to help you assess your specific personal needs. There is a lot of new technology available in OAEs, evoked potentials, and VNG. Connect with Colleen to learn about new technology. 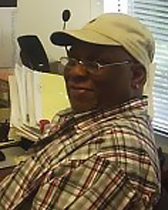 Mike has been with Instrumentation Associates Inc. since 1975. He is our jack-of-all-trades, assisting our company and our clients with service, shipping, and booth installations. Jason Fetherolf is the newest member to our team. 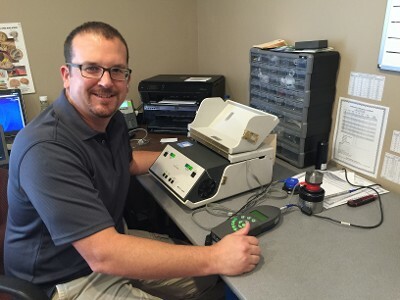 Jason has spent many years in the United States Air Force troubleshooting and maintaining electronic equipment. He is able to assist in all the newest technology. Our staff permits us to complete on-site service and installations in Pennsylvania, New Jersey, New York, and Delaware, and we are able to distribute supplies, equipment and calibration services nationwide.